Out of all the consoles, the Nintendo Switch version sold the most according to Motion Twin. Motion Twin’s Dead Cells received a fair amount of acclaim when it launched in August 2018 out of Steam Early Access. It received tons of critical acclaim for its combat, the sheer brilliance of its design, and the gorgeous aesthetic. Thankfully, it’s also done well commercially. At GDC 2019 (as per PC Gamer), designer Sébastien Bénard revealed during a postmortem for the game that it had sold more than one million copies. PC sales accounted for about 60 percent of that (which makes sense given that the game entered Steam Early Access in May 2017). Among consoles though, it sold the most on the Nintendo Switch. 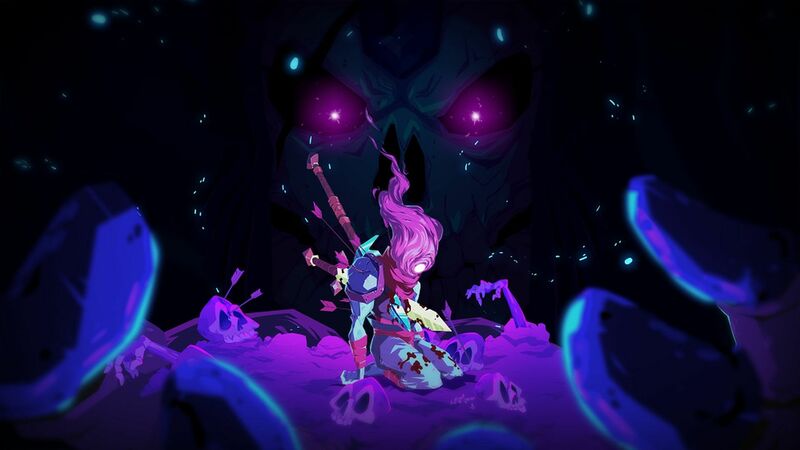 While this may not seem like a huge sales number, it has helped Motion Twin to stay afloat especially, since Dead Cells was a “last chance project” according to Bénard. As for what’s coming next, the developer is gearing up for the release of Dead Cells’ first major DLC, Rise of the Giant, which adds new weapons, new bosses, a new biome, and much more. It’s out on March 28th for all platforms, free of charge.